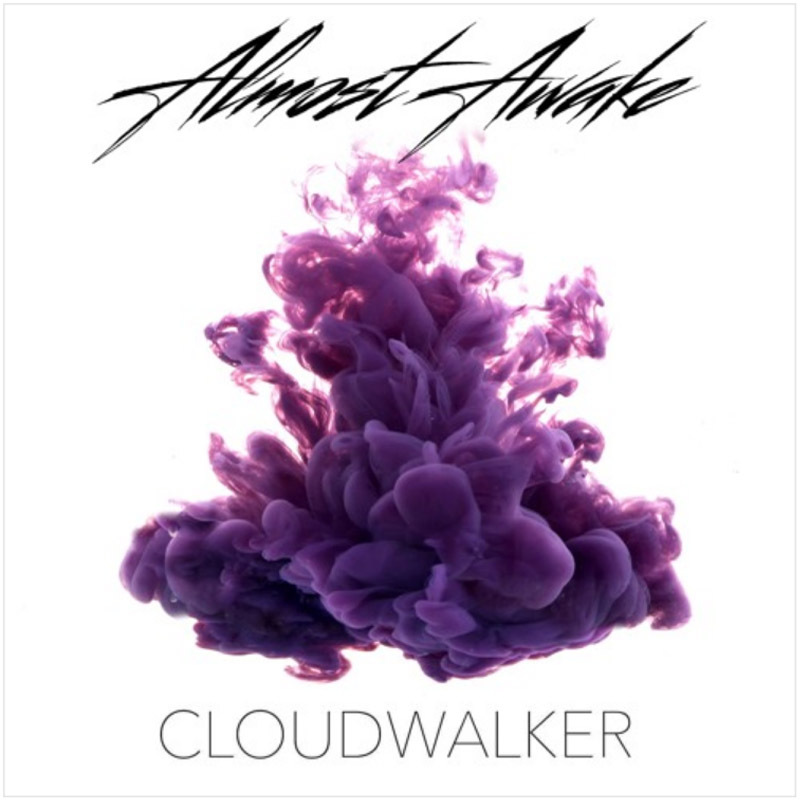 Almost Awake – Cloudwalker – Single Review | The Ark of Music – The best music in the world…you never knew existed. 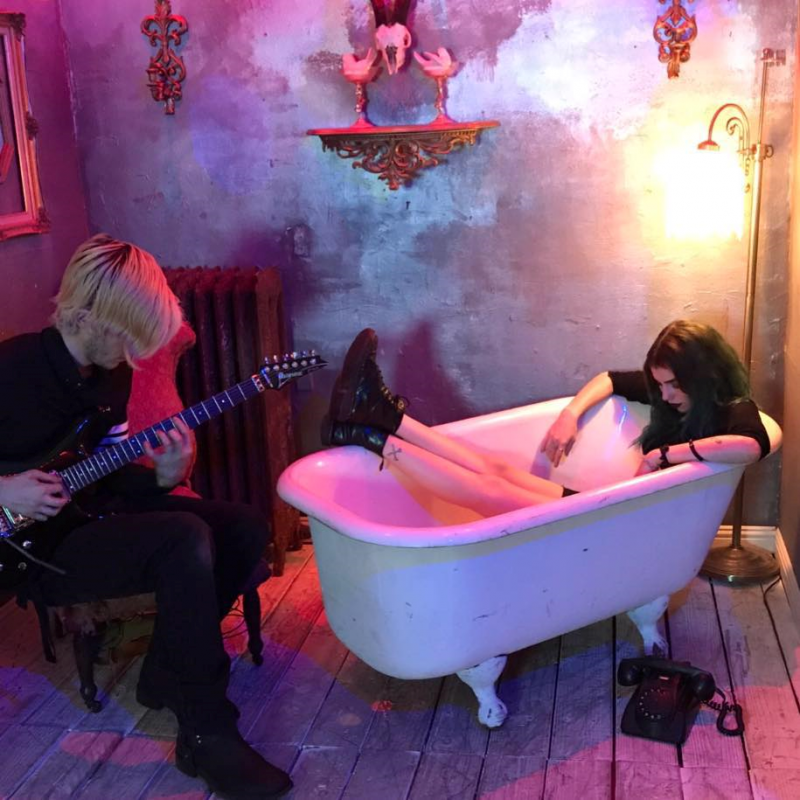 Formed in mid-2014, the Las Vegas, NV-based 5-piece alt-rock outfit known as, Almost Awake, may be young in age, but they are certainly not young in talent—as evidenced by the rapid-onset of success they’ve experienced in such a short tenure together. Some of this includes being chosen to represent the House of Blues Music Forward Foundation, as well as being selected for radio play by A.V.A. Live Radio, KGUP FM Emerge Radio, Extreme Radio X107.5, Women of Substance radio, and many others. Ranging from just 18-20 years old, the band consists of Vick Liano (vocals, guitar), Grady Jones (guitar), Gabe Conover (drums), Addison Egelhoff (guitar), and Tommy Cochran (bass). With influences the likes of Nirvana, Joe Satriani, Blink 182, From Indian Lakes, Phantogram, and many others, this ambitions young fivesome has previously recorded 2016’s Until Tomorrow, as well as 2017’s The Catacombs, all in preparation for their latest effort, the single, Cloudwalker. I especially dig how the track opens to soft, ambient guitar notes set to rolling drums, which then give way to an utter explosion of metal-guitars and other spacey synth tones. Liano’s vocals are strong and easily hold the intensity of her chosen genre in this testament to the fundamental confusions associated with modern-day young adulthood. Fans of pop-metal will love the track. BELOW: Watch & listen to Almost Awake’s single, Cloudwalker, and connect with their website and social media platforms. Please support Almost Awake by visiting them online, and playing, downloading, and/or purchasing their music, or attending a live show! And, as always, thank you for supporting real music!